Put on your walking shoes! 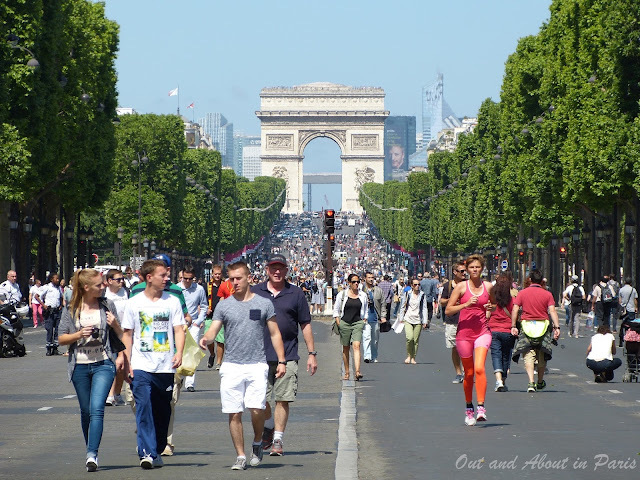 Car-free day in Paris this Sunday, September 27. 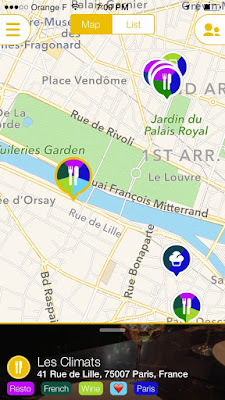 Mapping my favorite places in Paris (and the world) with Mapstr!